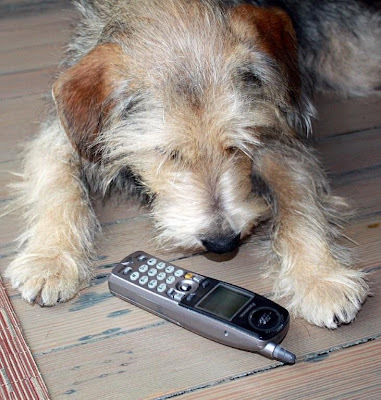 It's BlogPaws calling! Get thee to your computer and register for the conferrence, then make those hotel reservations-they're going fast! Check out the almost finalized conference program schedule of superb workshops and talks...and don't even mention the fabulous food! Why not join the BlogPaws Wordless Wednesday Pet Blogger Hop and do some socializin'?! Call me anytime Bocci Happy WW! I'LL BE THERE! I'LL BE THERE! Hurry up and get there. See you in May, sweets! Have fun at the conference. It's too far for us!